Wegmans wants to move the unit out of the union retirement plan into the company's. The union counters Wegmans is taking away the current pension contribution and is proposing a wage increase that the Teamsters claim would be an overall decrease. "The union claims that we are destroying Rochester jobs, which is untrue," Wegmans spokeswoman Jo Natale said in a statement released Sunday about the Teamsters actions at the Bills game. Wegmans is denying claims they are eliminating pensions, but moving the distribution workers to the company plan, which they say is much more financially stable than the Teamsters’ fund. 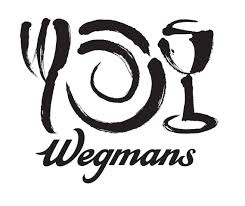 The union also says Wegmans final offer does not address issues related to health care costs.